This pitch session has already passed. Click here to see a list of all available executives. 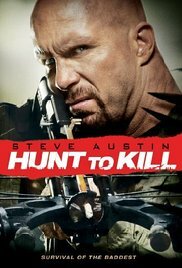 Specializes Action, Horror, Sci-fi Features, and Features based on IP. David Harris is a leading independent producer at Harris Films. David has just acquired rights to The Protector, the 2003 thriller novel from David Morrell, the New York Times bestselling author who penned First Blood, the book that launched Sylvester Stallone’s Rambo movie franchise! Prior to launching his producing career, David worked in development at Platinum Studios and Paramount Pictures. 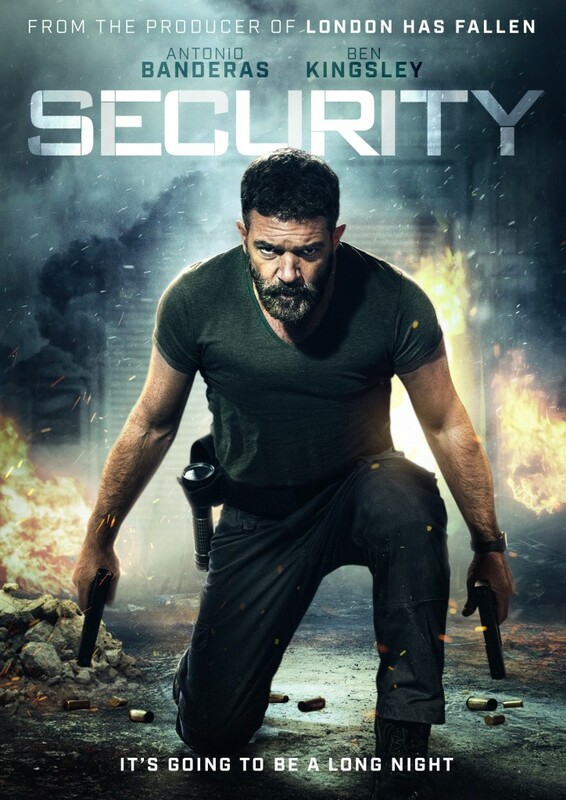 In 2017, he produced the $15m thriller Security with Nu Image / Millennium Films, which starred Antonio Banderas and Ben Kingsley. 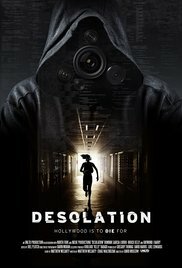 After a pitch session, David hired a Stage 32 writer Craig Walendziak to write the thriller Desolation, directed by David Moscow. 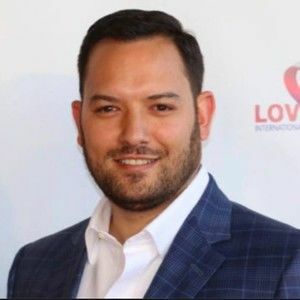 David has optioned two Stage 32 scripts and helped get another Stage 32 member a writing assignment with producer Luke Edwards. David Specializes in Action, Horror, Sci-fi and features based on established IP. Do not include other readers excerpts, coverage notes or say things like "My script will attract a huge audience". Give specific examples in your movie that will exemplify how good your movie is without actually having to say it flat out. Use actor comps when setting up your characters. Don't go off on tangents. Stay as close to your main throughline as possible.